I'm pretty disappointed in myself for not noticing the Momodora series before. The fourth title in the series, Reverie Under the Moonlight, has been out on PC for a year now but has made its way onto PlayStation 4. Instantly catching my attention for its 16-bit inspired visuals and, if I'm being honest with myself, cute woman with horns adorning the main art, I had to jump in to see its world with my own eyes. I've never been much of a metroidvania genre player, as my terrible memory means I often forget where I'm going and get lost, but when I found out I'd be playing as a young priestess fighting tough women with a maple leaf I had to give it shot. 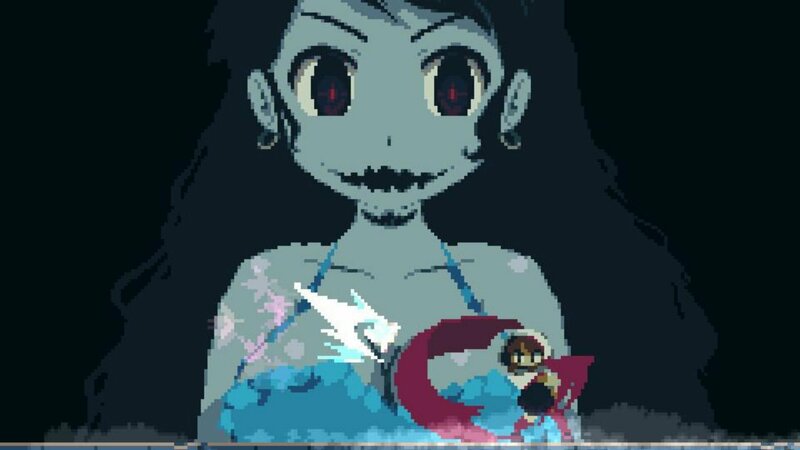 Momodora: Reverie Under the Moonlight is like maple syrup. As long as you put just the right amount, you're eating a damn good stack of hotcakes. Momodora: Reverie Under the Moonlight is typical fantasy fare. Following the young priestess Kaho, you set out to explore a castle and the surrounding areas after your home is afflicted with a curse. Warding off fiends and baddies with a spiritually endowed maple leaf, Kaho slowly discovers the mysteries of Karst Castle the further she goes in. The plot is not particularly engaging on its own, but it's elevated through presentation. Instead of dumping huge blocks of text on you every so often, the story is delivered in short, often one or two sentence bursts as you stumble on important NPCs. It adds a layer of mystery that wouldn't have been there otherwise. Coupled with the intriguing character design, I often found myself wanting to know more. The flip side of this method of plot development, however, is it is entirely possible to miss crucial bits entirely. Even parsing which NPCs are important can be difficult too. But at least every bit of text contributes to the overall feeling of melancholy throughout. Contributing to that melancholy is the pretty striking art design. The sprite animation is fluid, and the anime-esque characters contribute to colors helping them pop among the deep black hues of the environment. Action animations are filled with personality as each swipe of Kaho's maple leaf is accompanied by large swooshes, and bosses have distinct attack animations (though some of the boss designs leave much to be desired). I just wish the background music worked as well as the art because it tends to be unmemorable, and not functional at all times. A few times during my two playthroughs (one on Easy, one on Normal) background music would cut out entirely, highlighting how lacking the overall sound design was in some areas. But while Momodora may not be technically sound in some moments, it's strong where it's most important: the gameplay. 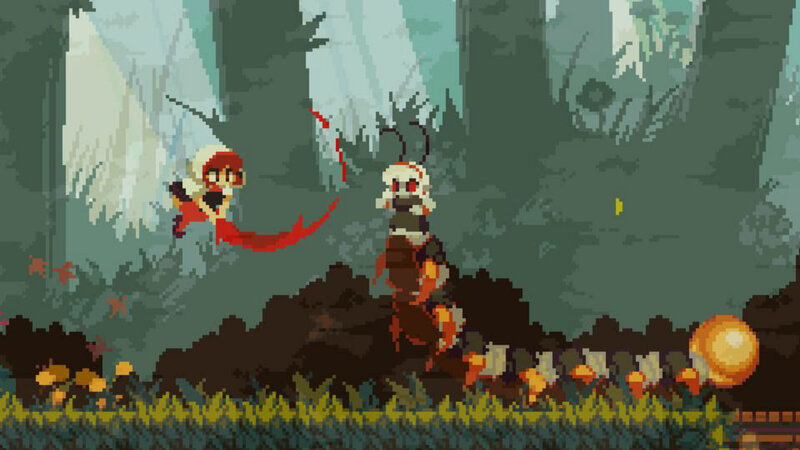 Momodora is full of tight, intense combat you wouldn't expect at the outset. Wonderfully juxtaposed with the fragility of her leaf, every one of Kaho's hits feel weighted and powerful. Each hit comes with a loud snap and a brief stun period which sets the combat into a slightly methodical rhythm. Every enemy encounter feels like a puzzle to be solved, as it's a matter of figuring out how to dodge their attacks, and utilizing invincibility frames granted to capitalize on their attack window. The only problem with its combat is as you're backtracking all the time (the main crux of any metroidvania game), the single encounters do get less impressive the more you find yourself fighting the same enemy, in the same way, and at the same place over and over again. The boss fights are the true draw here. Ranging from types that cover the screen with boobie weakpoints, types that use long range lasers, and types the same size as Kaho with more mobility. The boss fights where you fight another person are the most engaging in Momodora as it almost feels like a fighting game. Figuring out the boss' patterns boils down to frame data, and the higher mobility from these particular bosses made me dodge far more often. When you unlock an air dash later on, fights get even better as this adds another crucial layer to the game's dodge heavy style. But if all the talk about frames and dodging seem scary, Momodora actually improves on one of my favorite features. With three difficulty levels (and a fourth to unlock for the truly dedicated), each one actually feels unique enough to draw you back. On the Easy difficulty, for example, you start off with a fully leveled up health bar and special items which add more invincibility frames and slowly heal you. Enemies attack at lesser speeds, but are still engaging enough on this difficulty so if you're not well versed with these games then this is a good way to experience it. As one would expect, Momodora is built with replayability in mind. The world map isn't too expansive, and has a few more dead ends than I'd like, but most of is easily traversed. Unlike other games of this type, the only areas that are inaccessible are ones held back by keys (or a particular ability unlocked halfway through). There's no platform you can't jump high enough to reach, nor gaps too far across. Unfortunately, it means a playthrough on the Normal difficulty only took me about four hours. But with higher difficulties, a gift for full map completion, and a true ending (which unlocking takes some time to figure out), there is plenty reason to go back for those who truly become invested. 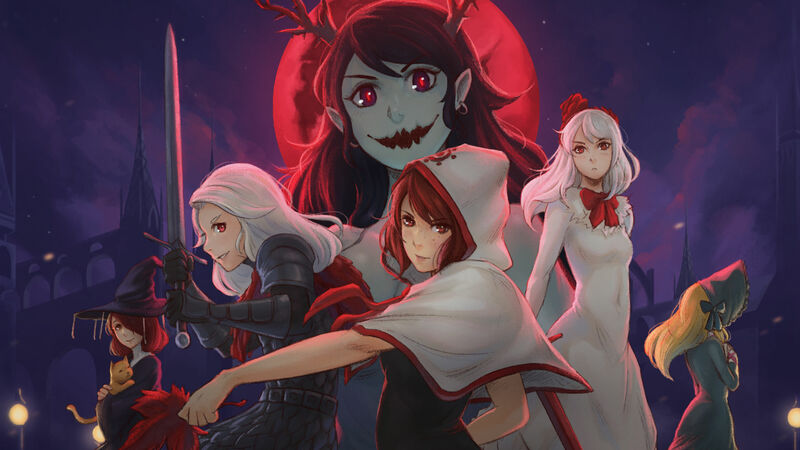 But for those who just want to see what that cute girl with horns is doing like I did, Momodora: Reverie Under the Moonlight is a brief, but highly enjoyable time. 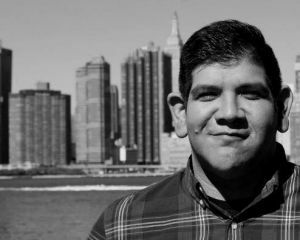 It can be over before it overstays its welcome and cracks start to show, but even then those flaws aren't enough to belittle the experience.